We love a positive review in the morning. 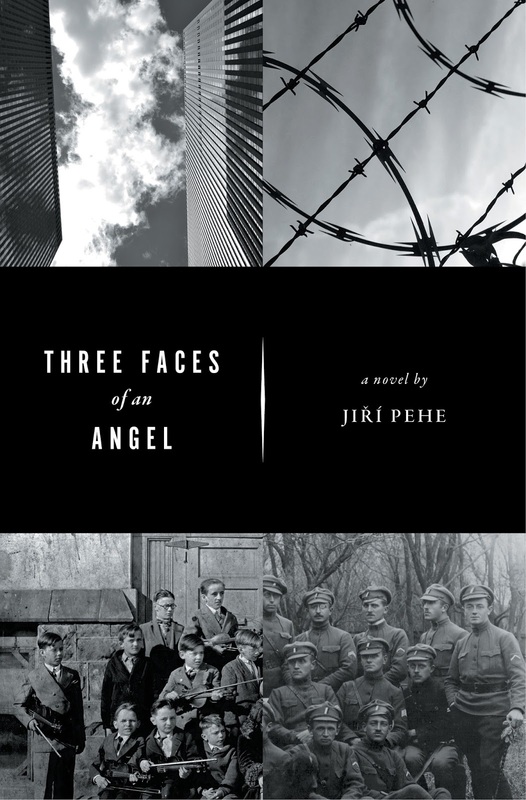 The review in World Literature the Ruritanian Gothic classic Three Faces of an Angel by Jiří Pehe came in out print some months ago but appeared only recently online for all to enjoy. Though it was lovely to see translator, Gerry Turner, received wonderful praise for "turning in yet another laudable performance", we're not convinced he sees himself as a "veteran translator" just yet! 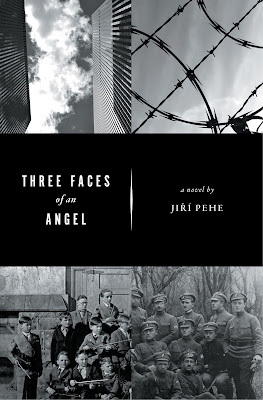 Jantar publishes high quality English translations of literature written in the languages of Central and East Europe.